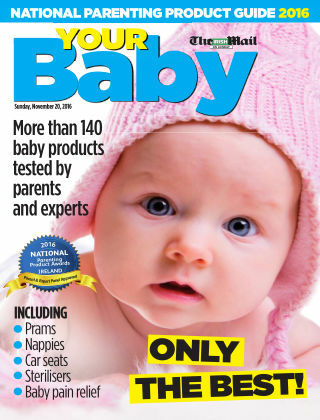 With Readly you can read National Parenting Product Guide and thousands of other magazines on your tablet and smartphone. Get access to all with just one subscription. New releases and back issues – all included. 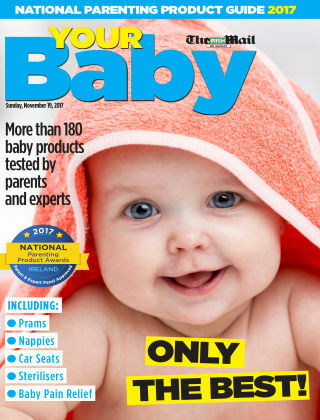 Published by Zahra Media Group and distributed across Ireland with The Irish Daily Mail on Sunday and Easy Parenting magazine, the National Parenting Product Guide showcases all the winners of the National Parenting Product Awards.